While the basketball world is pretty much focused on the college scene right now, many of us noticed the Utah Jazz ripping off 10 wins in a row recently. 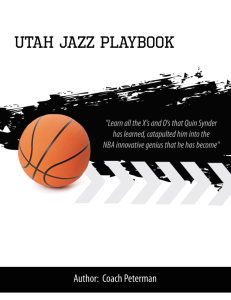 Quin Snyder and the Jazz are pretty well known for their defense but today, we have a bit of a change of pace for you. 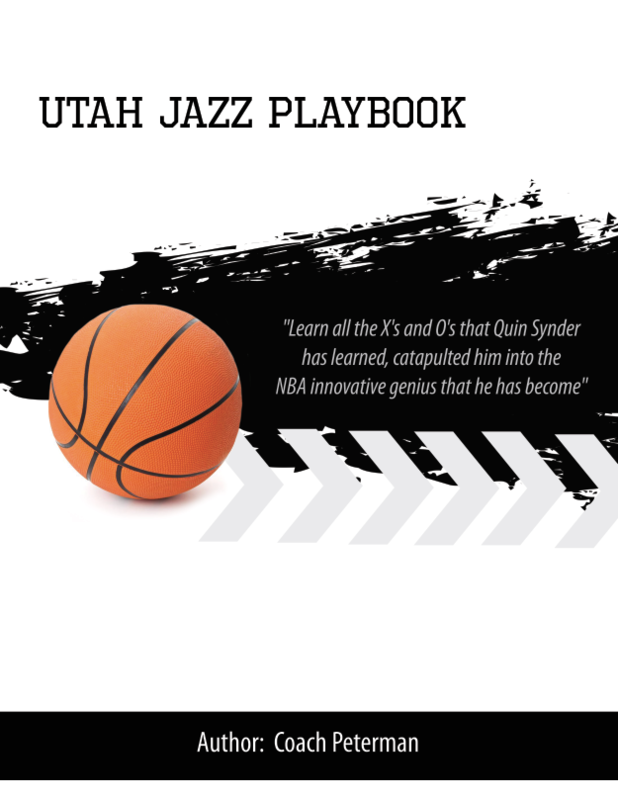 We just gain access to the complete nearly 100-page long Utah Jazz playbook! Let’s face it…even if you pull one awesome nugget of information or insight from this playbook, it is 100% worth it! Having worked under Coach K at Duke and Ettore Messina with CSKA Moscow, you know this stuff is going to be ‘dialed in’! If you want to get your hands on this, just click on the THE LINK! P.S. Do NOT miss my emails over the next week or so leading up the March Madness!